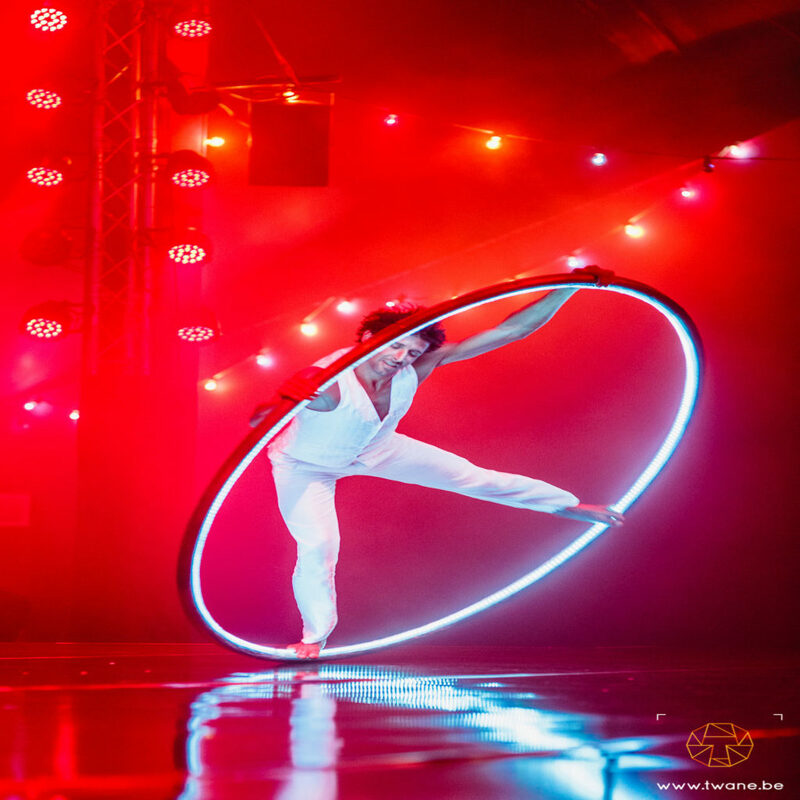 The LED Cyr Wheel brings the bold elegance of the Cyr Wheel into a vibrant new realm. 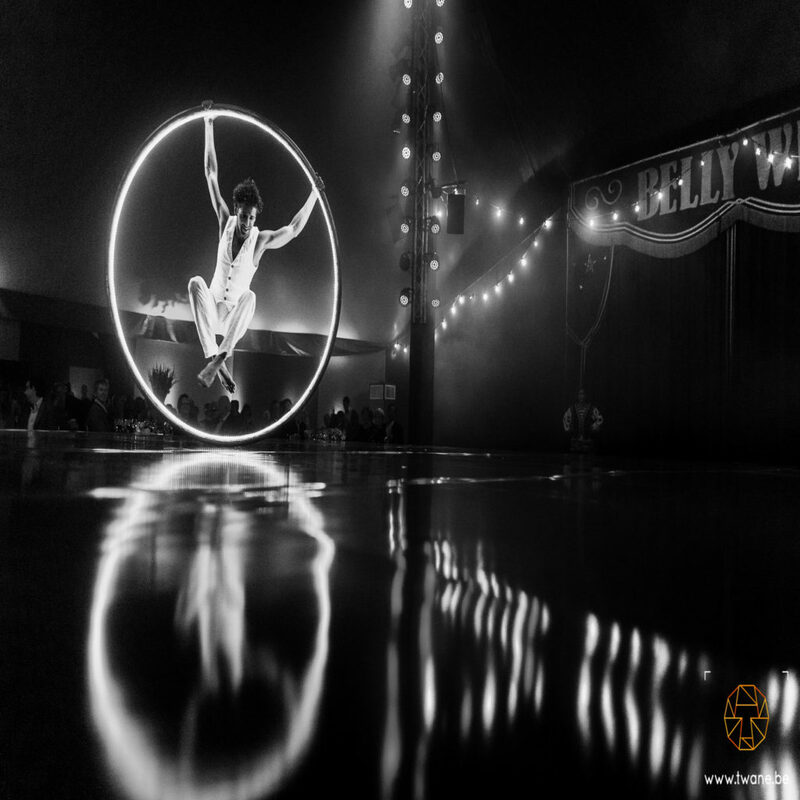 Our system is fully programmable allowing us to cater to event themes and music in vivid new ways. 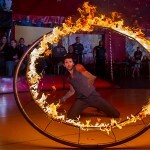 The Fire Cyr Wheel fuses the daring and grace of the Cyr Wheel with the majesty of fire. 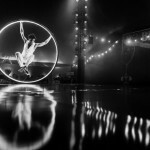 Srikanta is one of only three Artists in the world to perform this act. 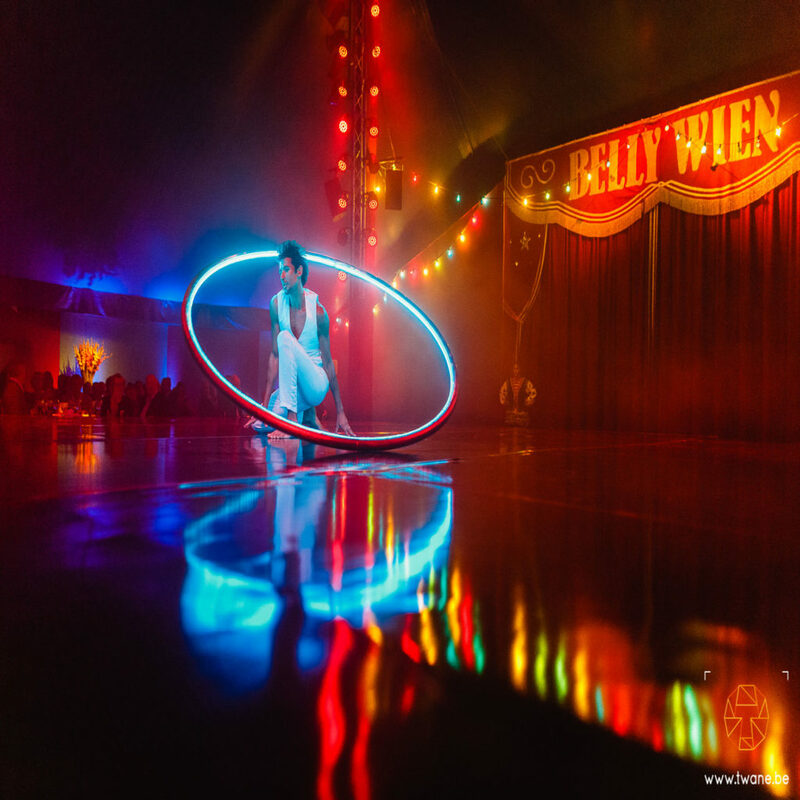 Show your audience something they’ve never imagined! 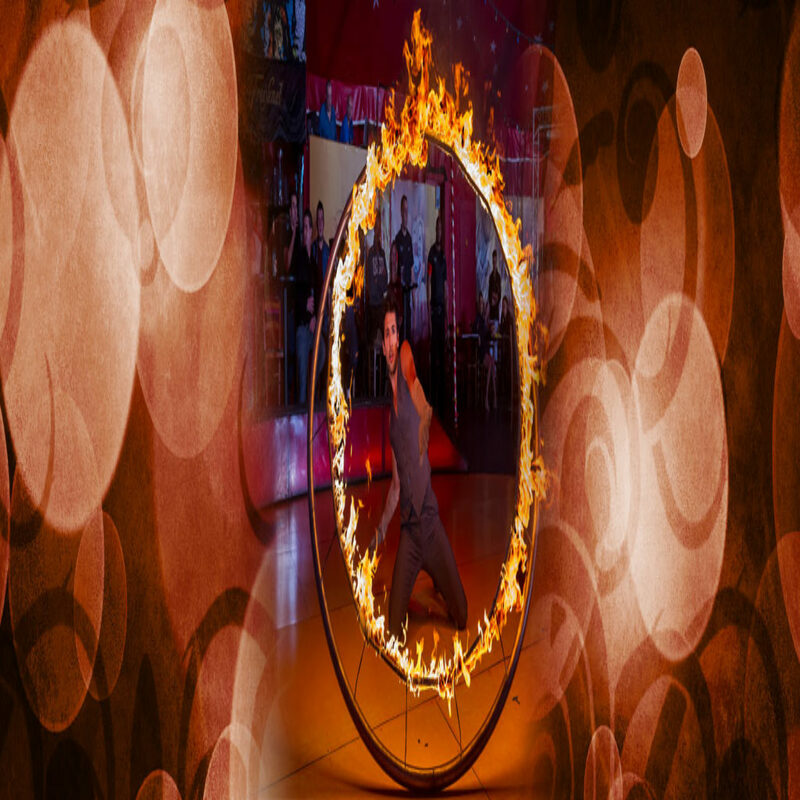 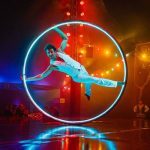 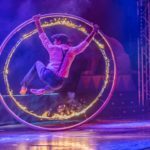 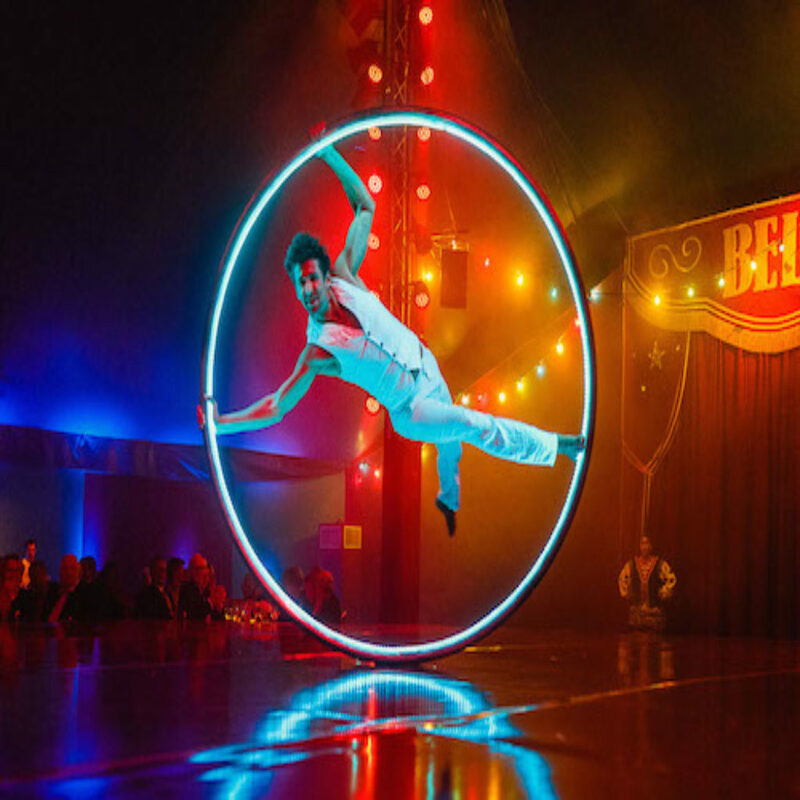 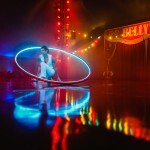 Fusion Arts LED Cyr Wheel & Fire Cyr Wheel Acts have been performed at private parties and corporate events across the world. 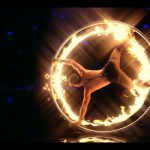 Both are Fusion Arts’ exclusive designs. 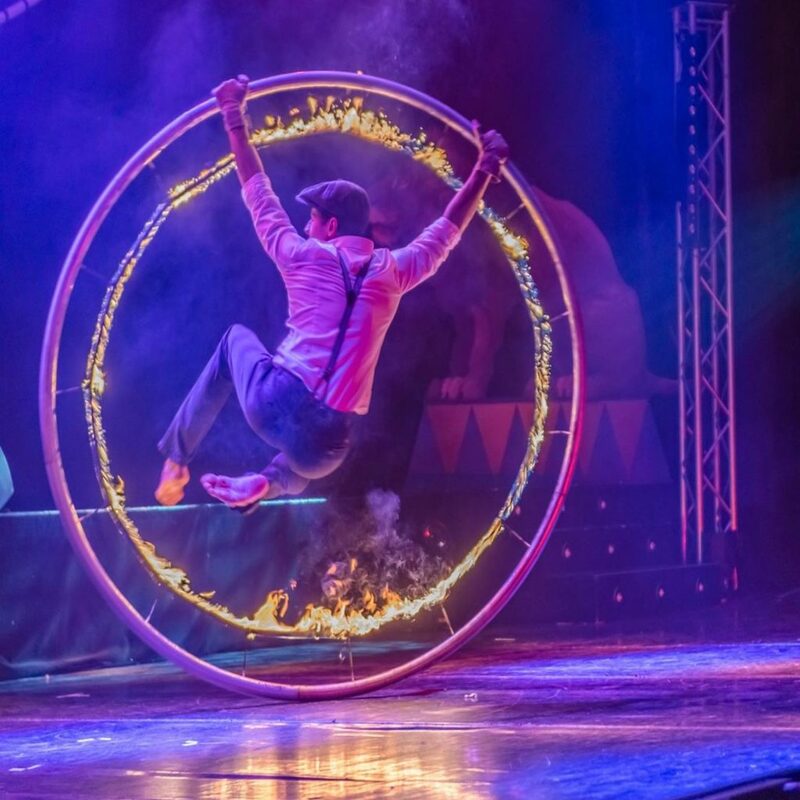 Our cyr wheel acts are performed by ex Cirque du Soleil’s Srikanta Barefoot. 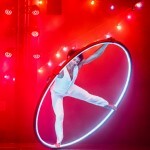 Group Cyr Wheel Acts are available upon request.